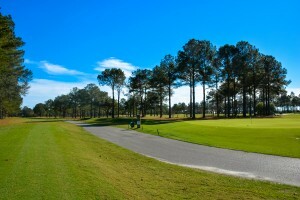 Quail Creek is a golf course community offering custom build homes on heavily wooded lots. These homes are arranged in and around the Quail Creek Golf Course, the City of Fairhope’s beautiful 18 hole golf course that includes three lakes. 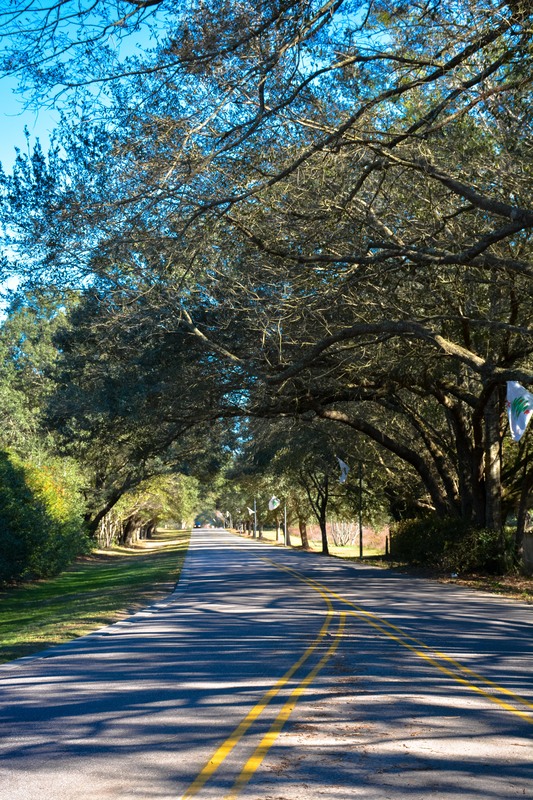 When driving down the main entrance road, the first thing you will notice is the beautifully sculpted oak trees that cover the main road leading into the property. This landscape preserve is well maintained and is evident throughout Quail Creek. The main entrance is located on Hwy 181 just a little over 5 miles to I-10. 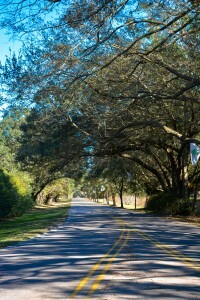 This neighborhood is ideal for commuters to Mobile or Pensacola. It is also very close to shopping and restaurants, yet far enough from the bright lights that you can see the stars in the sky on a clear night. Quail Creek offers exceptional amenities but what makes them even more special is the fact that they are all offered in one neighborhood. Of course there is the 18 hole golf course which includes well manicured greens, fairways, tee boxes, a full service Pro Shop, along with a friendly & knowledgeable staff. 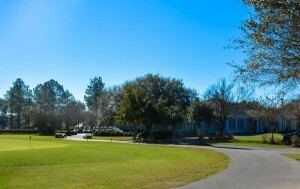 In addition to the golf course there is a large well maintained pool, raquetball, tennis courts and a lovely club house. In Quail Creek there are three main neighborhoods. Quail Creek, Quail Creek Estates and Quail Creek Villas all have established homes and homesites ready to build your custom home. The established homes have been built over several decades and range in style from country cottage to traditional brick. Home prices range from the high 100s and up. Quail Creek Villas provides smaller patio homes that provide you with all of the convenience and amenities without the additional up keep of a larger home. If you decided to make Quail Creek your home, your schools would be Fairhope Elementary, Fairhope Intermediate, Fairhope Middle and Fairhope High School. All 4 of these schools are less than a 5 miles radius from Quail Creek’s front entrance. These school are very desirable and they are a major factor when buyers search for a home. 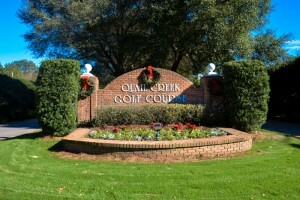 Quail Creek is found in the historic city of Fairhope, Alabama. Fairhope is a one of a kind place that for years has attracted people from all over the country to come to make her their home. It is a vibrant town that lies on the Eastern Shore of the Mobile Bay, Fairhope is well known for it’s artistic appeal and incredible sense of community. It will not take you long to notice the lovely flower gardens on every corner and the smiles from the local proprietors as they welcome you in. It seems like there is always something to come and be a part of in Fairhope. From the multiple Mardi Gras parades, to the Fairhope Arts & Crafts Festival in March, to the downtown New Year’s Eve Celebration and all that is in between, there is rarely a time when there isn’t a celebration on the horizon. With a stunning entry, amazing amenities, and beautiful landscape, you cannot go wrong if you decide to make Quail Creek your home.